We strongly believe that cinema is a crucial cultural vector, essential for societal identity and openness. 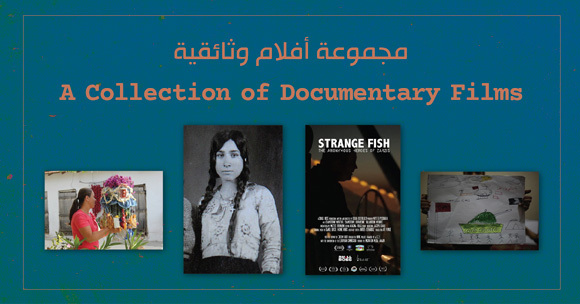 The films that we showcase include narratives and documentaries, short and long, Jordanian, Arab and international. Our criteria for programming are based on the quality of the films, their content and the diversity of their origin and genre. 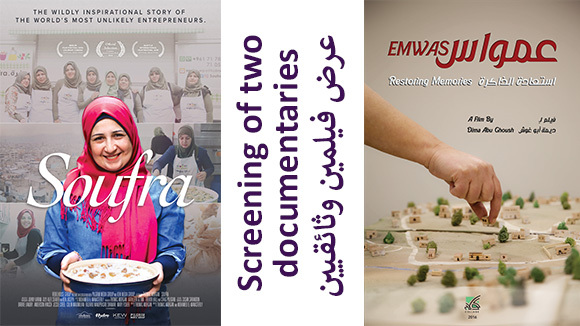 Our screenings are widely open to the public and are free of charge. The screenings organized by the RFC are sometimes held in cooperation with other institutions or Embassies. In summer, the RFC welcomes cinema buffs in Jordan to watch and discuss a variety of films from all over the world, in an outdoor amphitheater, with the backdrop of old downtown Amman and the Citadel. In winter, we resort to an old renovated theater in Rainbow Street. During the screenings, film directors or film critics are often present to discuss the pictures with the public, to debate and explain the stories and to give tips and insight on various aspects related to filmmaking. 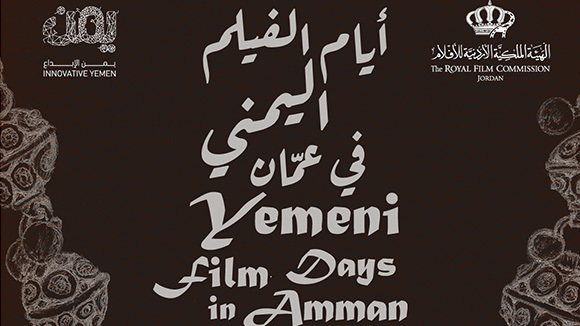 But, the RFC doesn’t only reach out to film lovers in the capital, it is keen on showing them in the governorates where theaters are unavailable. 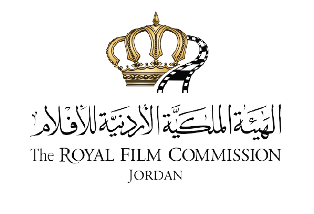 The Royal Film Commission’s main objective, in regularly organizing film screenings, is to reach the widest possible audience so that Jordanians, in the capital as well as in the various cities and towns, can expand their cinematic knowledge and meet different cultures from all over the world. Debates following the films are an important tool of free expression and communication. 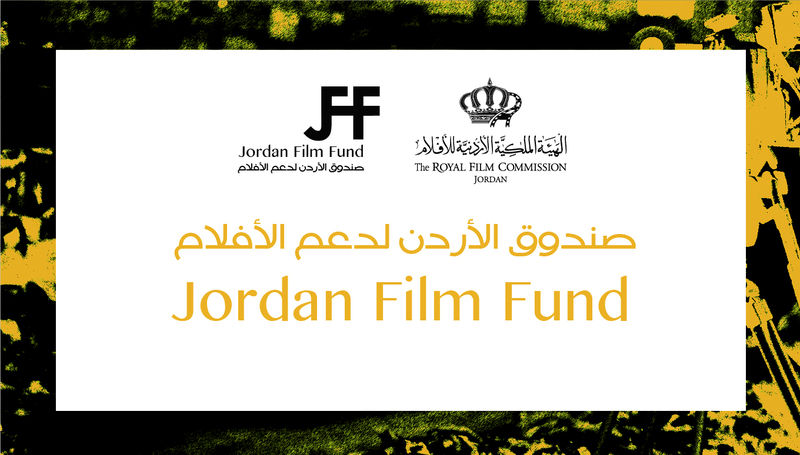 Moreover, by developing and nurturing a local audience interested in cinema, the RFC builds the necessary base for a strong and sustainable Jordanian film industry. 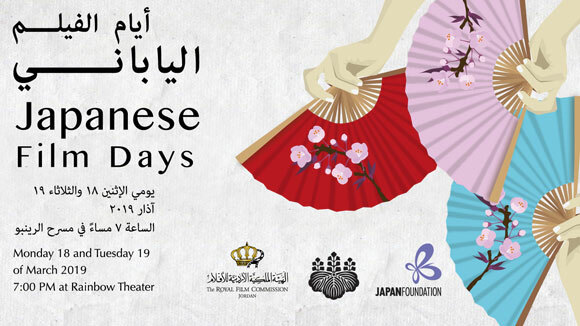 In parallel, the RFC regularly organizes screenings of Jordanian films abroad, promoting the local industry and culture.